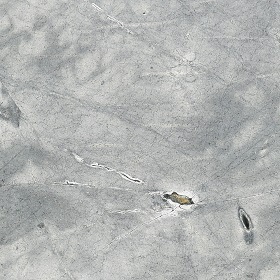 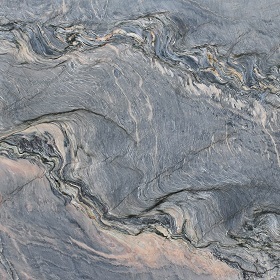 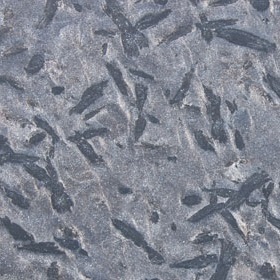 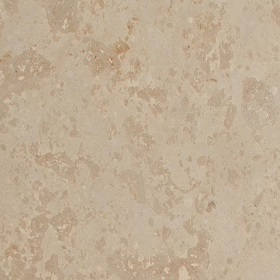 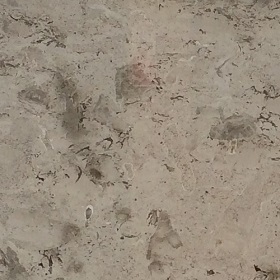 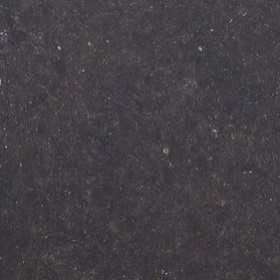 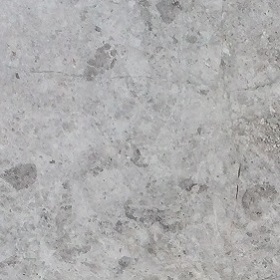 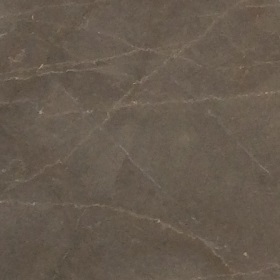 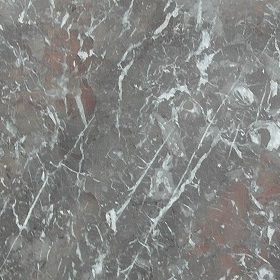 A long established name in the stone business, Cullifords has earned its reputation for nearly 50 years as a leading stone wholesaler of the finest quality natural and man-made surfaces for domestic, retail and commercial projects. 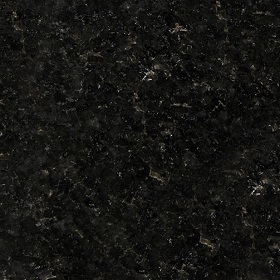 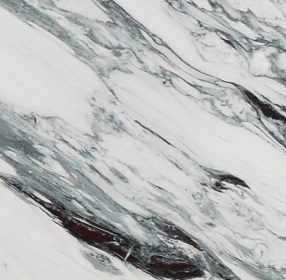 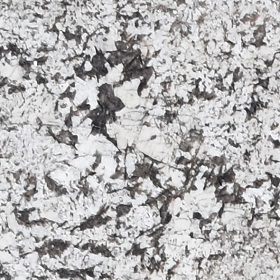 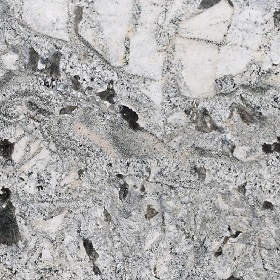 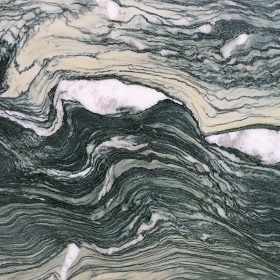 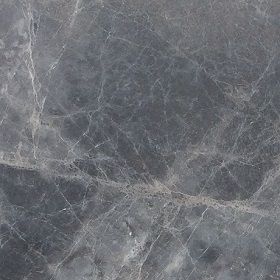 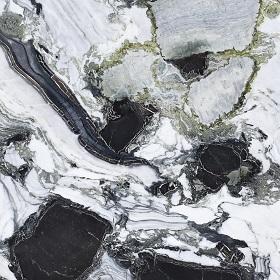 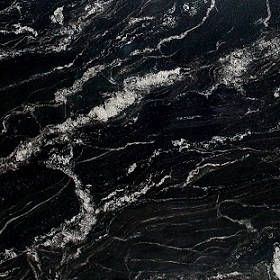 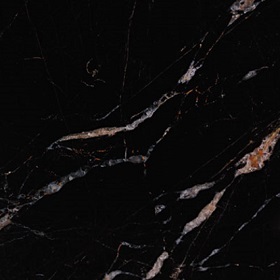 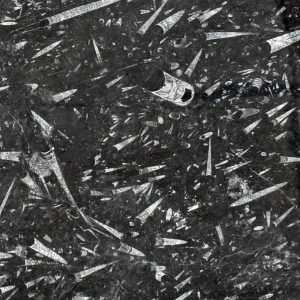 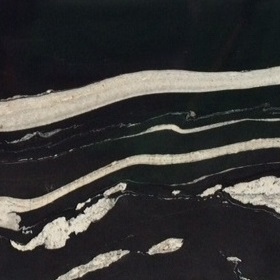 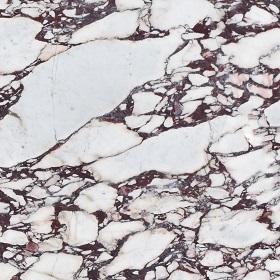 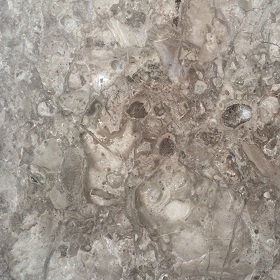 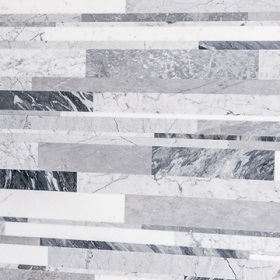 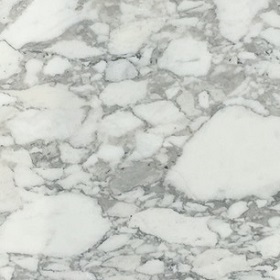 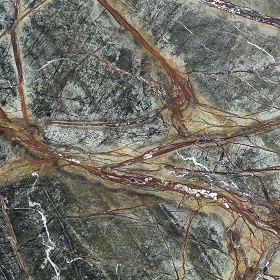 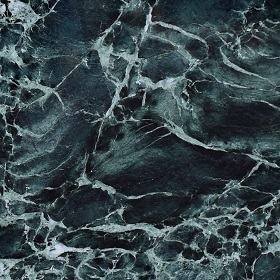 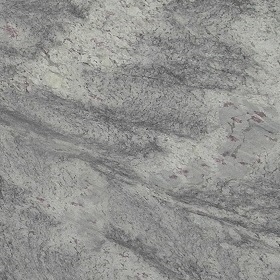 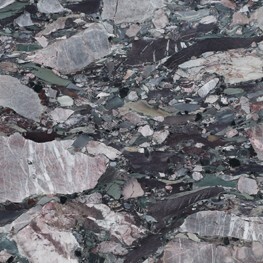 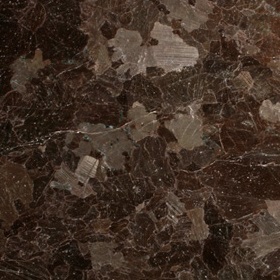 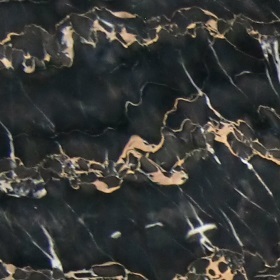 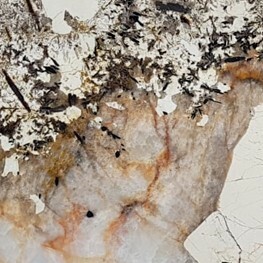 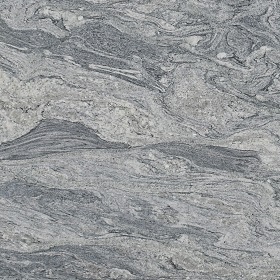 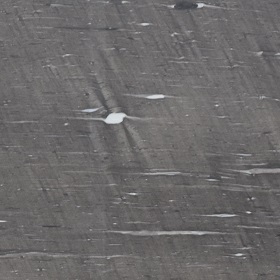 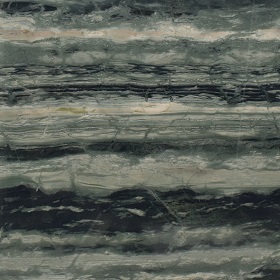 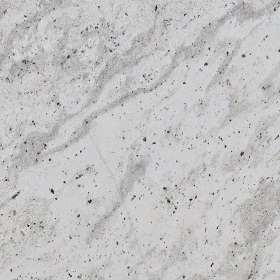 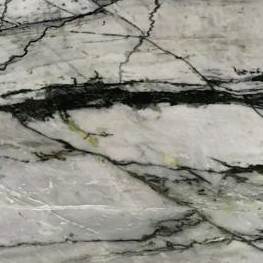 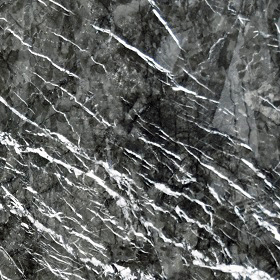 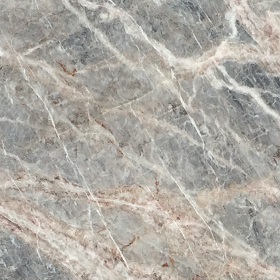 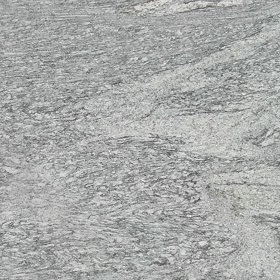 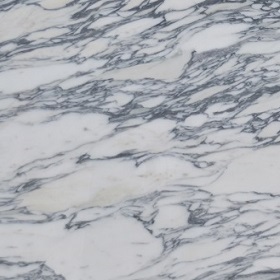 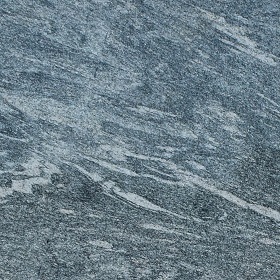 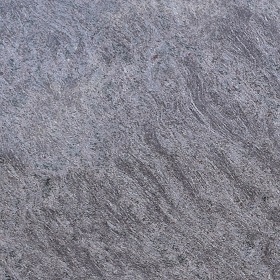 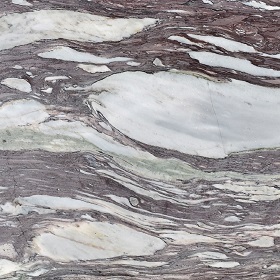 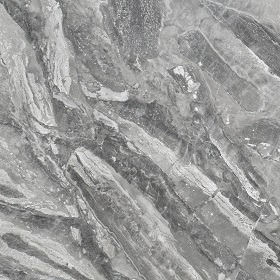 From natural stones such as granite and marble to man-made natural quartz and ceramics, Cullifords boasts a stock of over 3000 slabs at its Kingston Upon Thames headquarters. 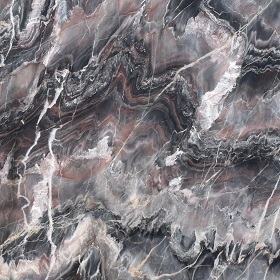 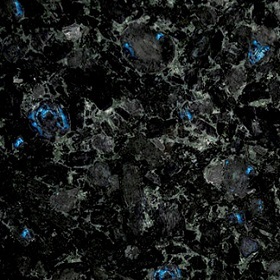 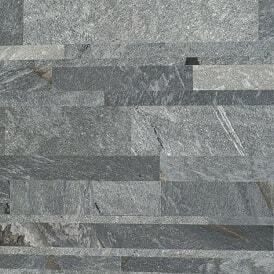 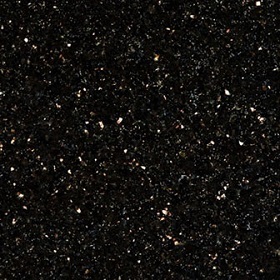 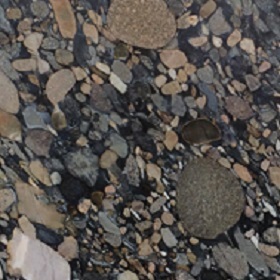 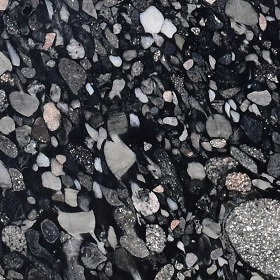 Selecting some of the most exotic and interesting stones and offering unrivalled expertise and access to many of the world’s finest surfaces, Cullifords is the go-to destination for true statement piece materials for any application within the residential or commercial sector. 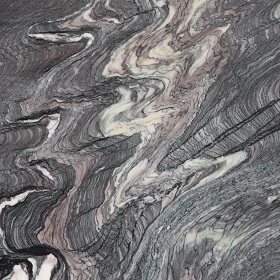 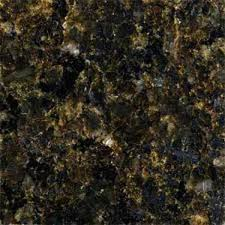 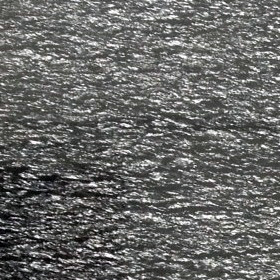 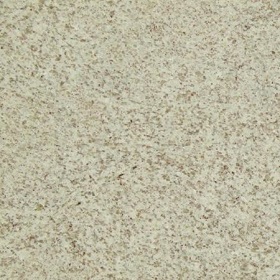 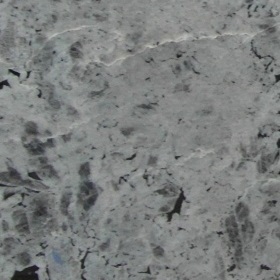 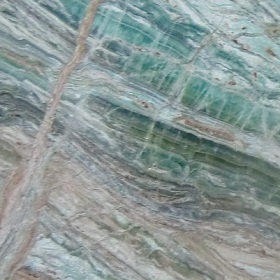 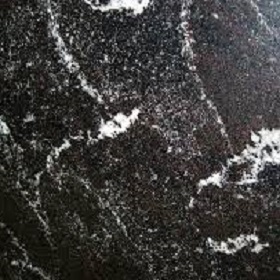 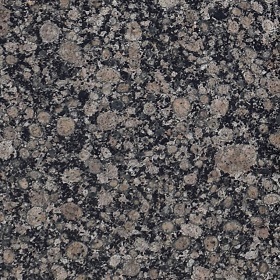 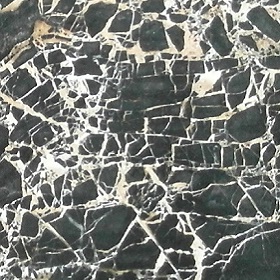 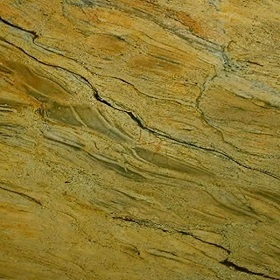 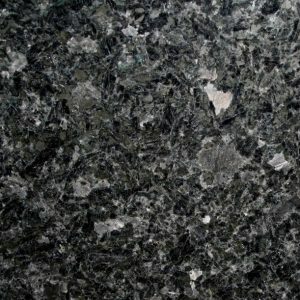 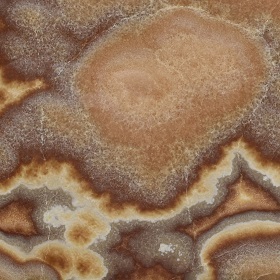 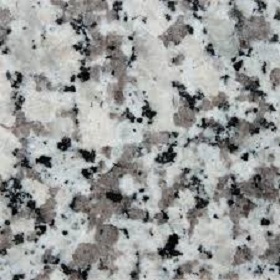 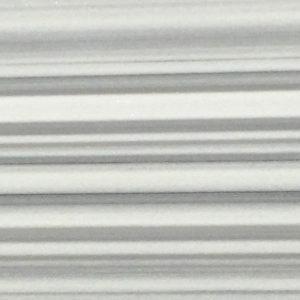 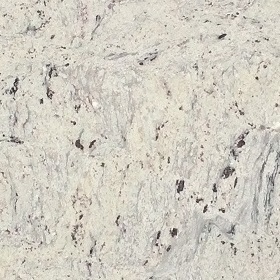 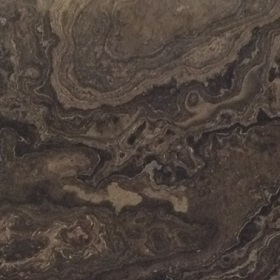 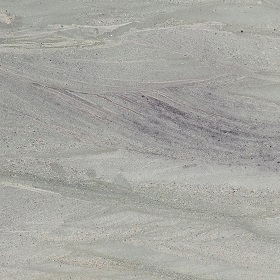 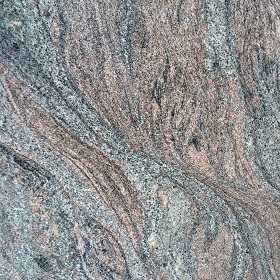 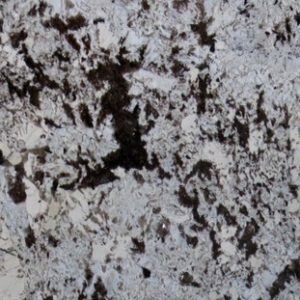 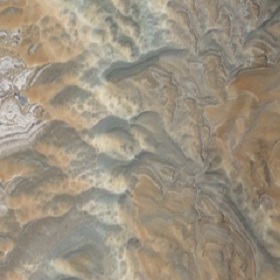 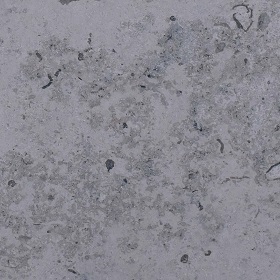 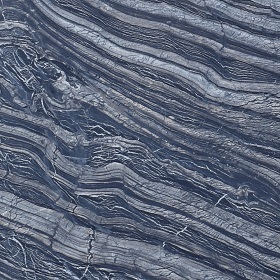 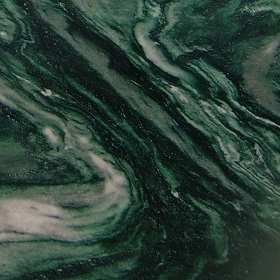 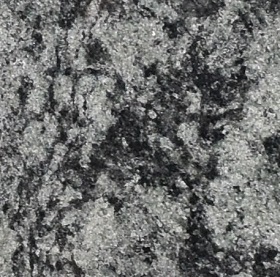 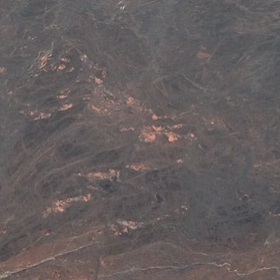 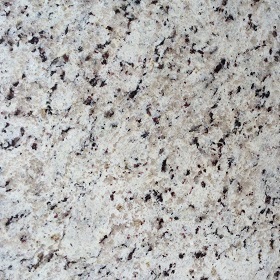 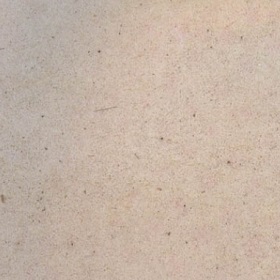 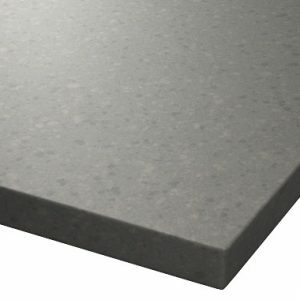 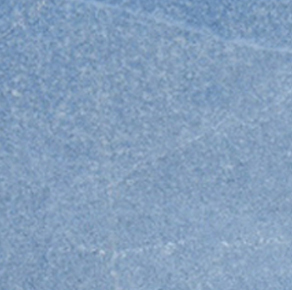 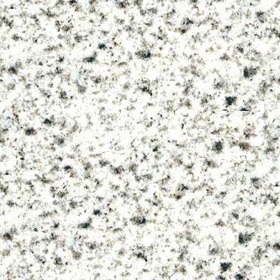 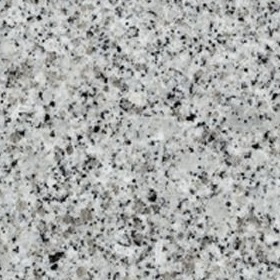 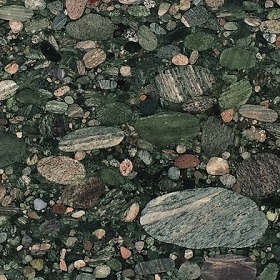 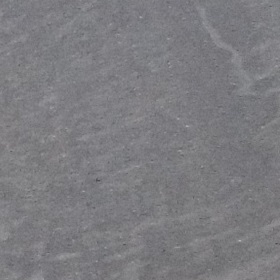 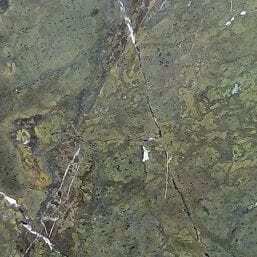 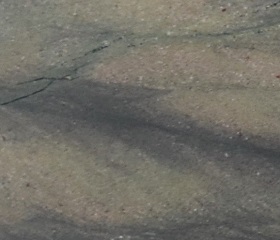 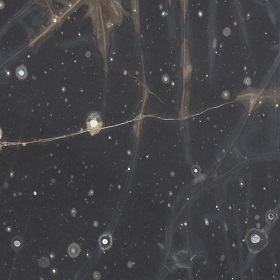 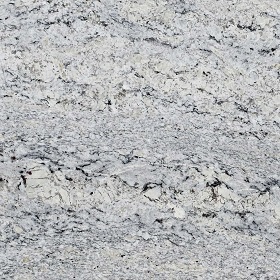 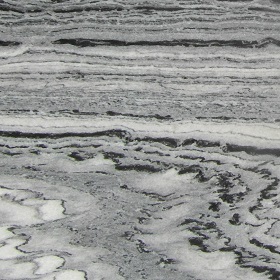 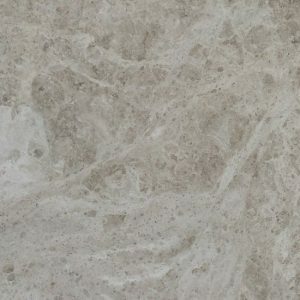 The breadth of choice combined with the company’s depth of knowledge is guaranteed to provide you with a surface material that is unique to your home or project. 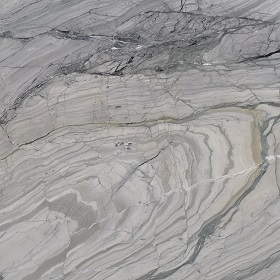 Situated just 20 minutes from central London, a visit to the impressive stone yard is the best place to start your material-selecting journey. 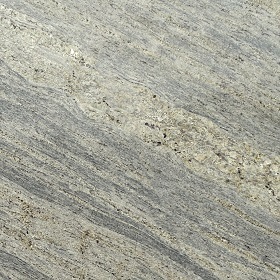 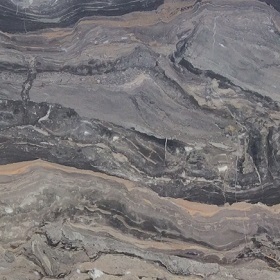 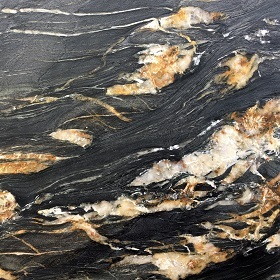 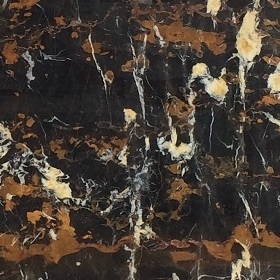 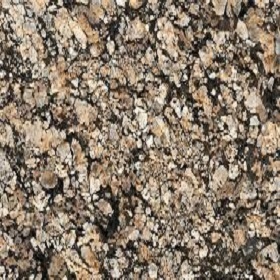 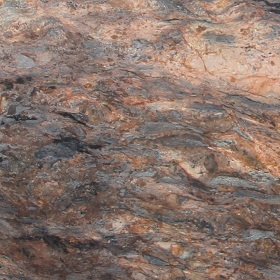 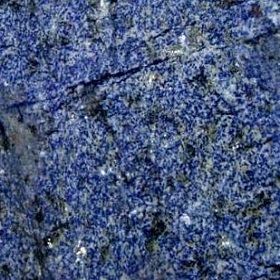 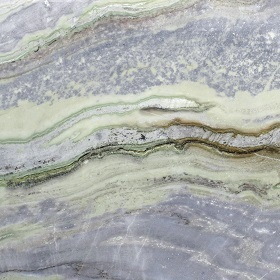 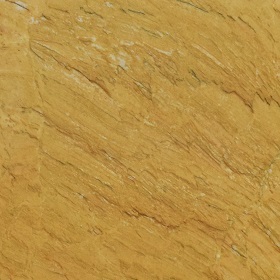 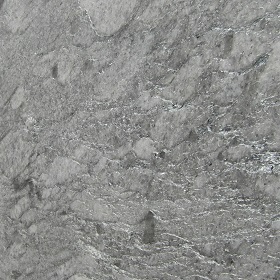 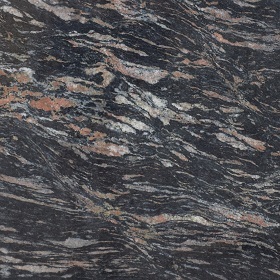 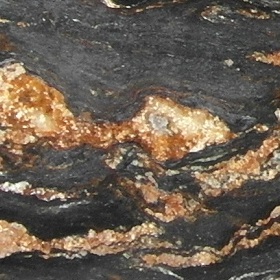 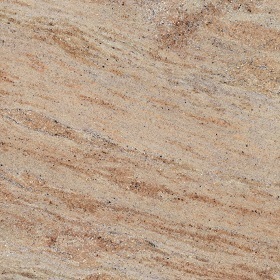 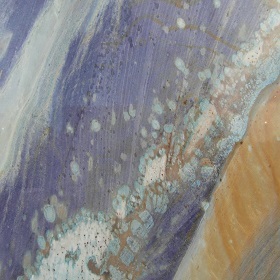 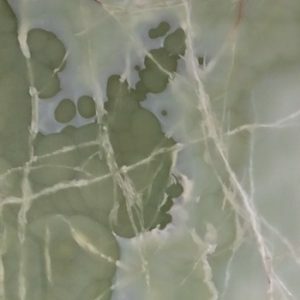 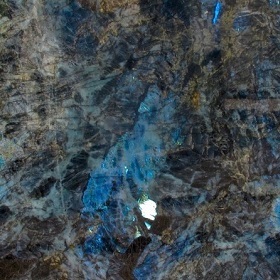 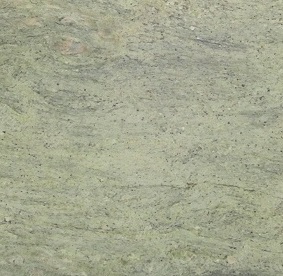 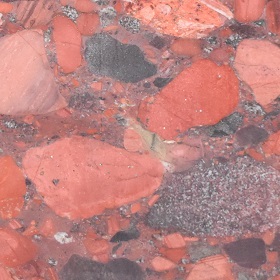 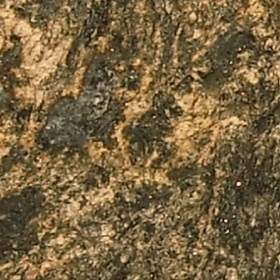 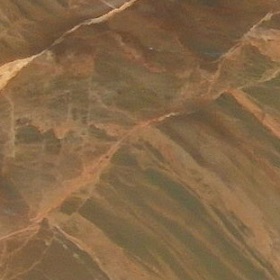 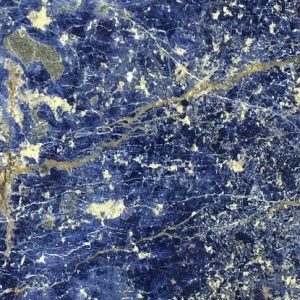 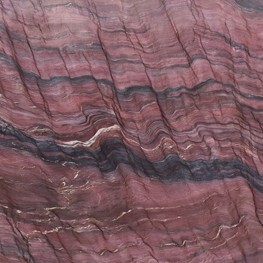 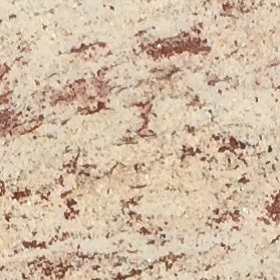 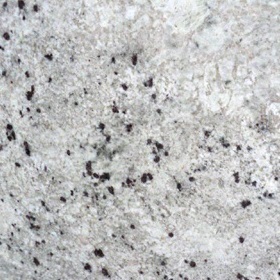 During your visit our dedicated and knowledgeable team will assist you in choosing your unique piece of stone for whatever application. 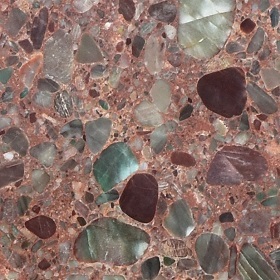 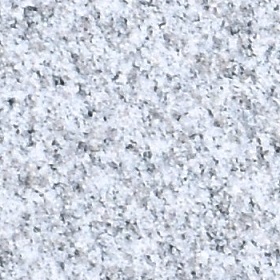 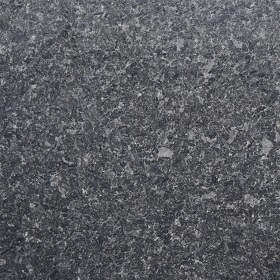 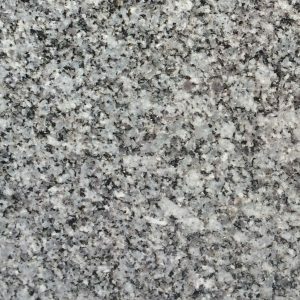 Once chosen, the stone can then be placed on reserve whilst you work with your designer, kitchen company or fabricator on the next steps of your project. 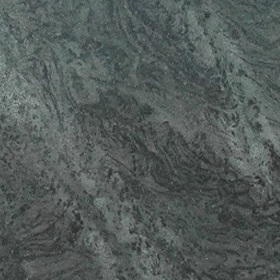 If you are coming to us directly and need help selecting a fabricator, our experienced team will be able to assist you. 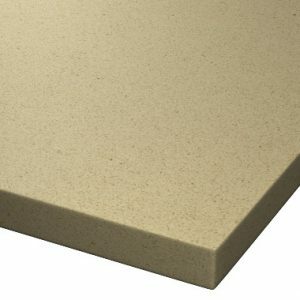 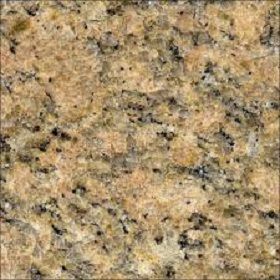 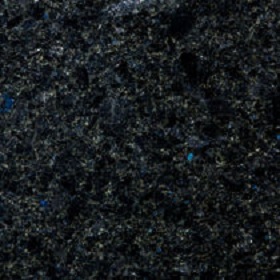 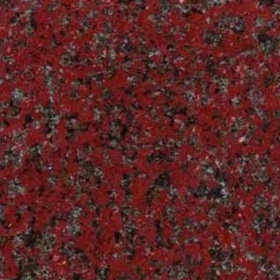 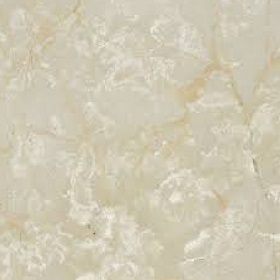 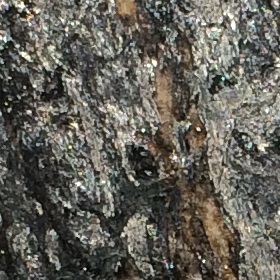 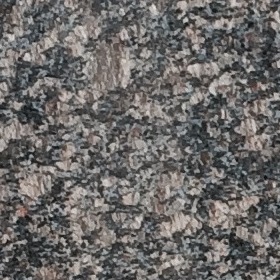 Browse the website to help you choose the materials you are interested in. 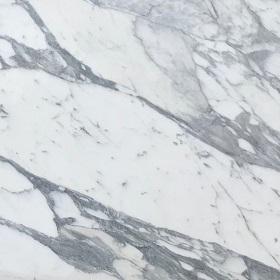 With help on any questions, ordering samples from the site or if you’d like to get in touch about sourcing a specific material, get in touch with the team by phone or email. 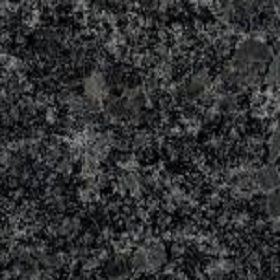 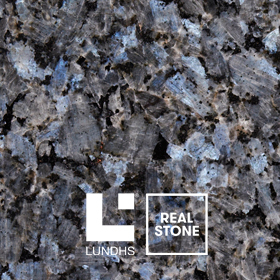 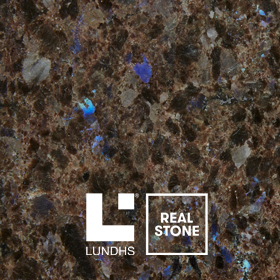 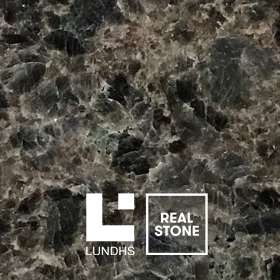 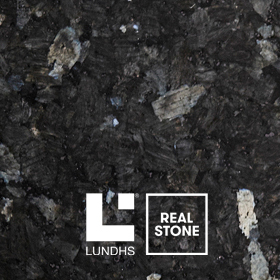 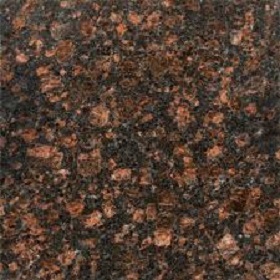 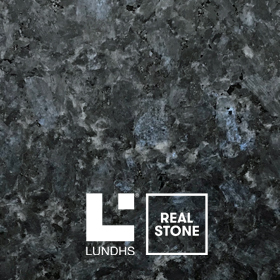 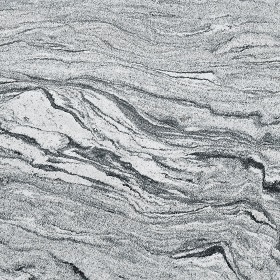 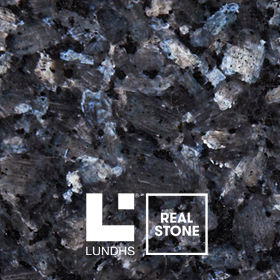 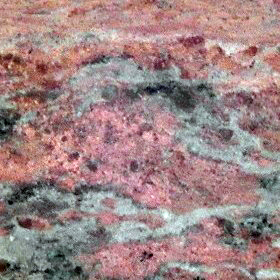 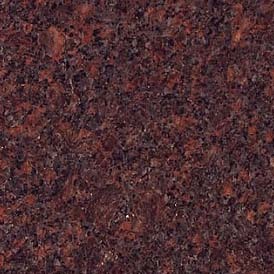 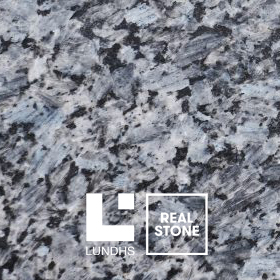 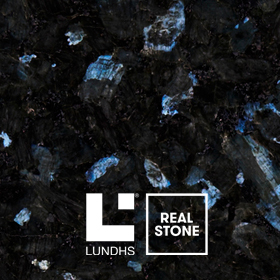 Norwegian natural stone for kitchen work surfaces, Lundhs offers the hardest and most heat resistant natural surfaces available in the world. 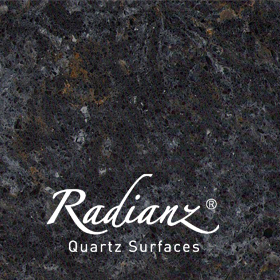 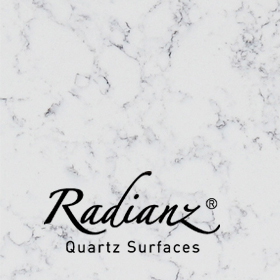  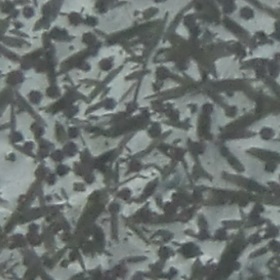 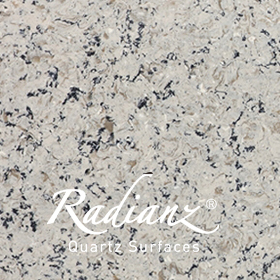 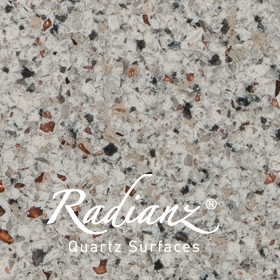 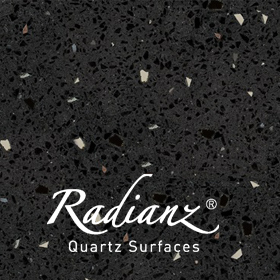 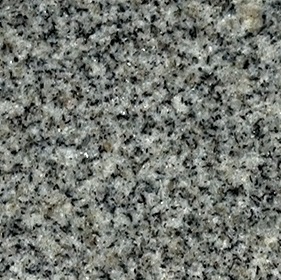 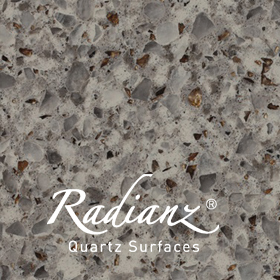 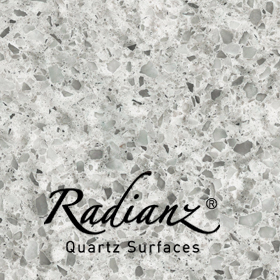 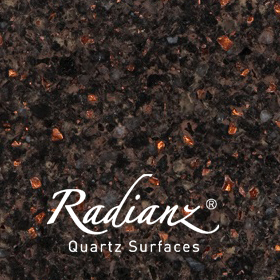 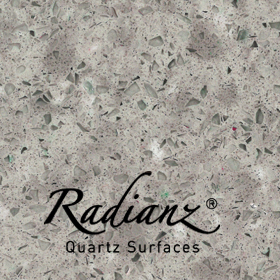 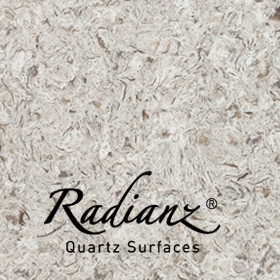 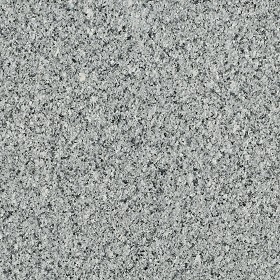 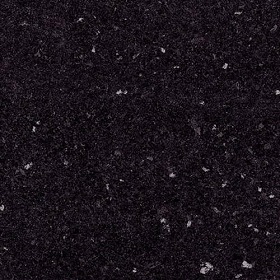 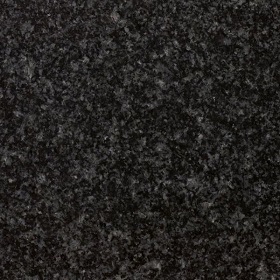 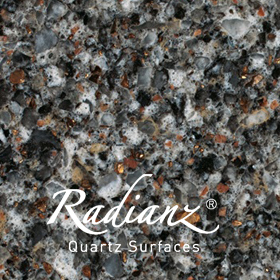 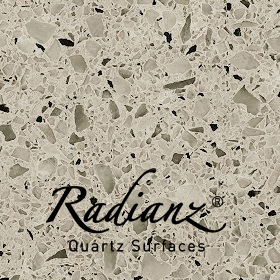 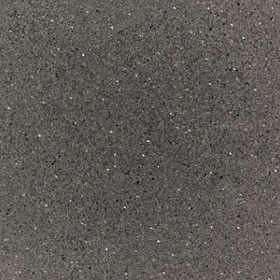 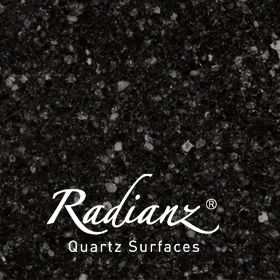 Premium engineered quartz surfaces made in Korea and China with exacting Korean attention to detail in quality and design. 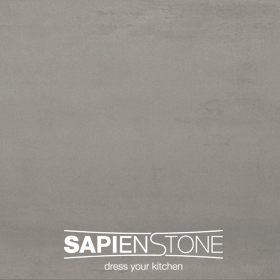 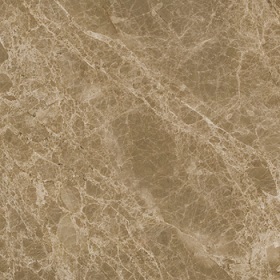 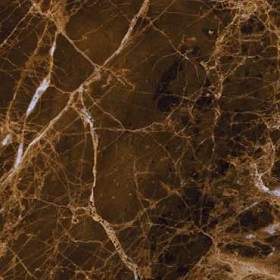 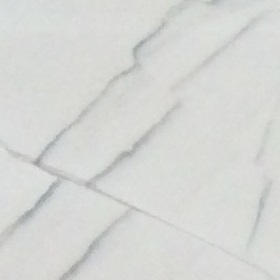 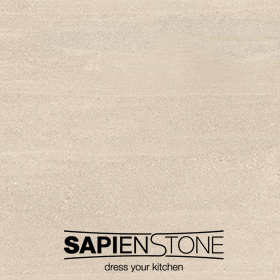 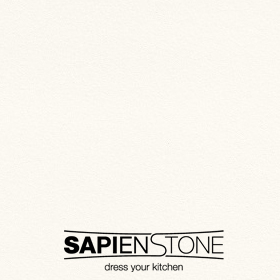  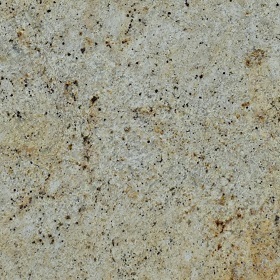 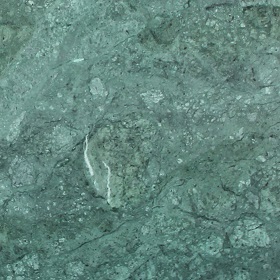 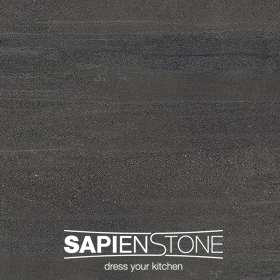 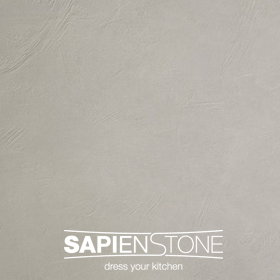 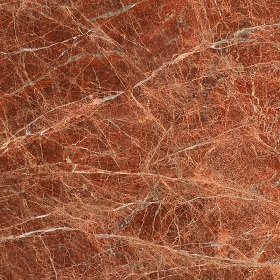 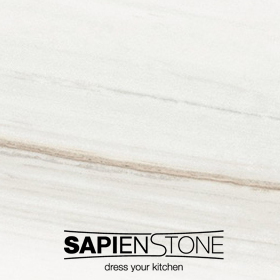 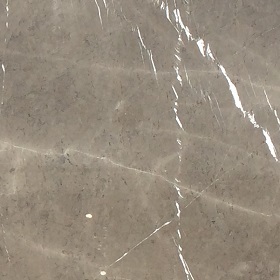 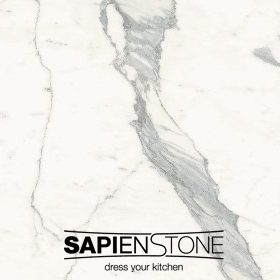 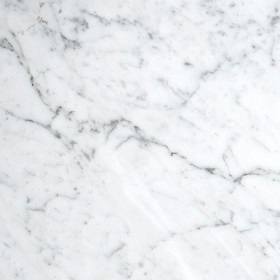 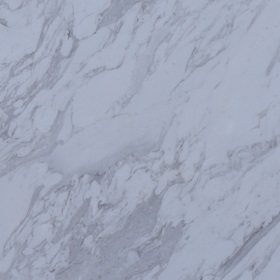 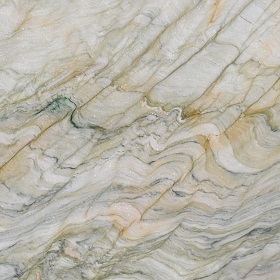 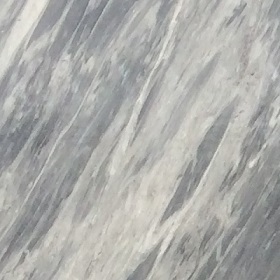 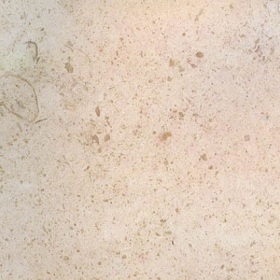 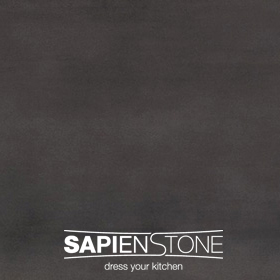 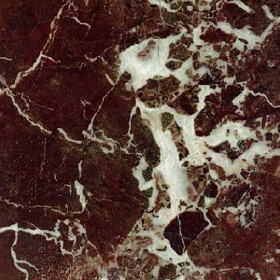 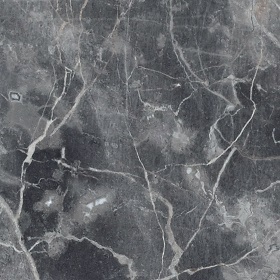 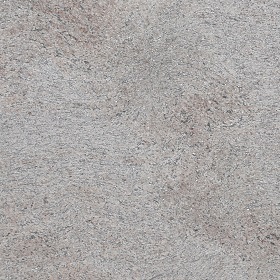 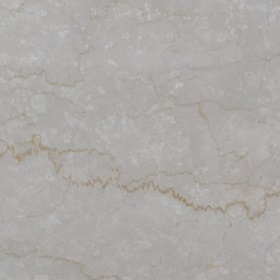 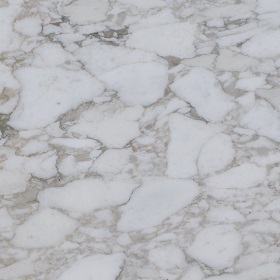 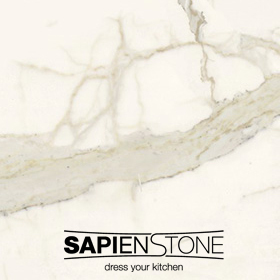 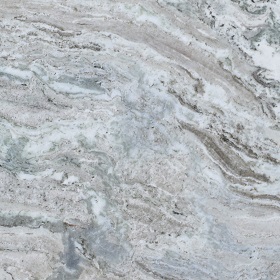 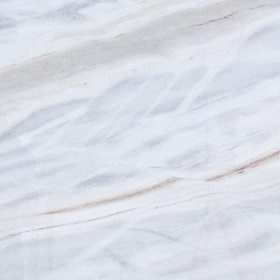 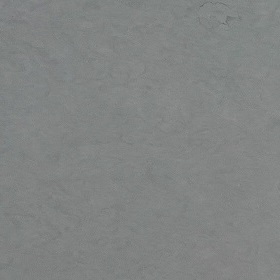 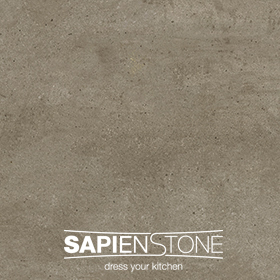 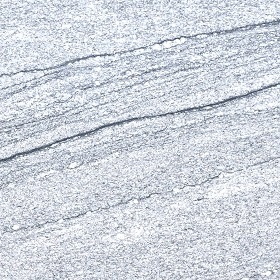 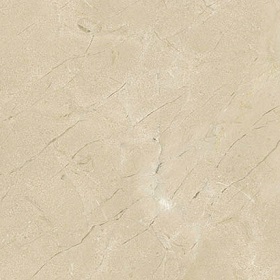 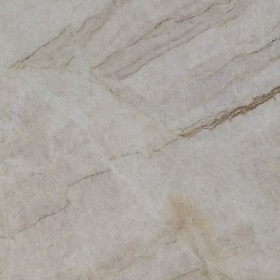 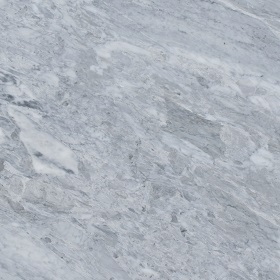 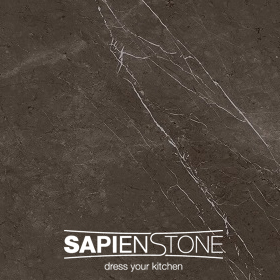 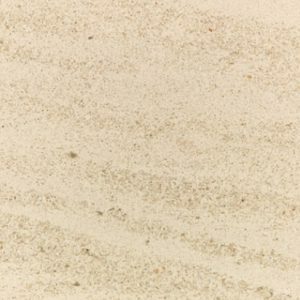 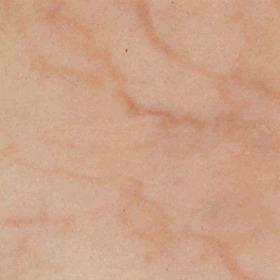 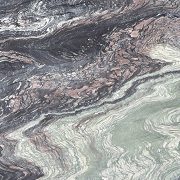 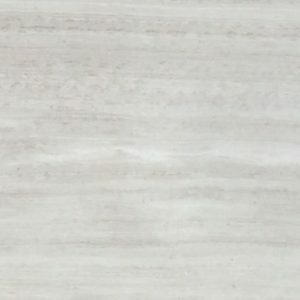 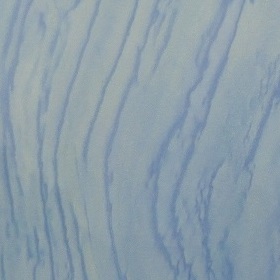 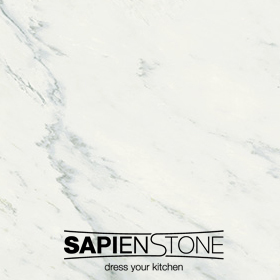 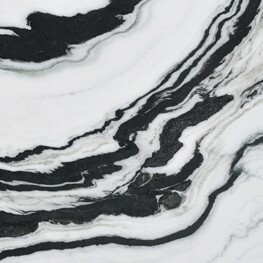 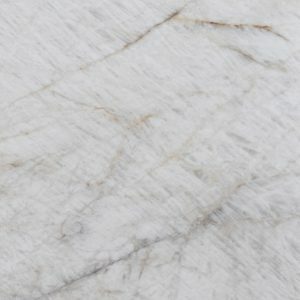 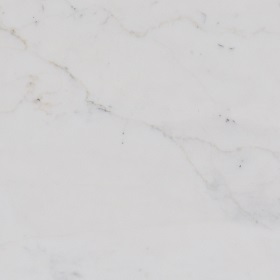 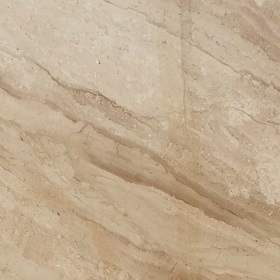 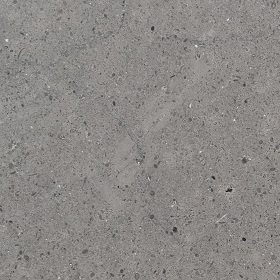 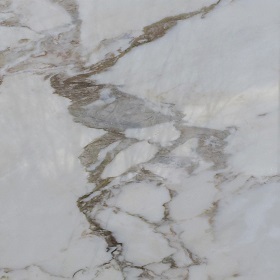 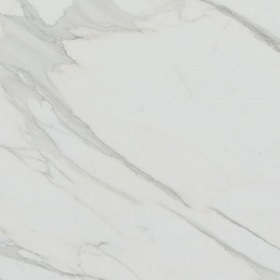 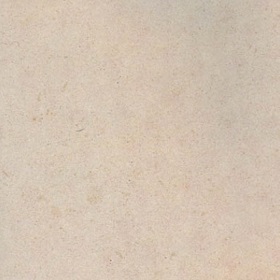 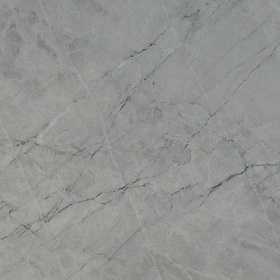 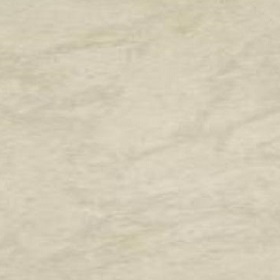 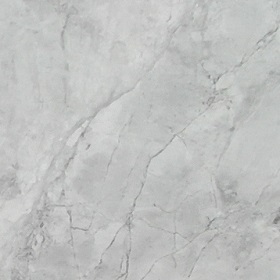 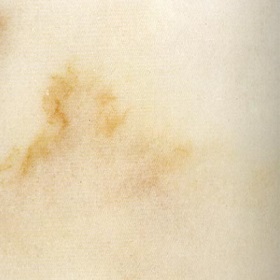 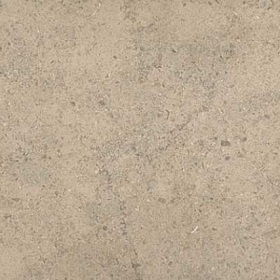 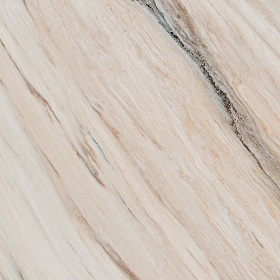 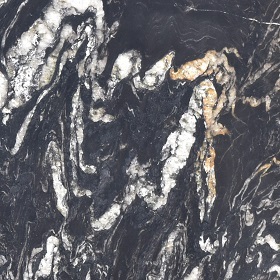 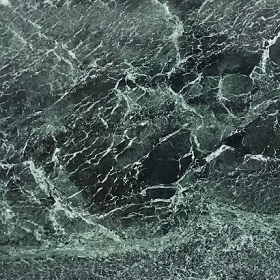 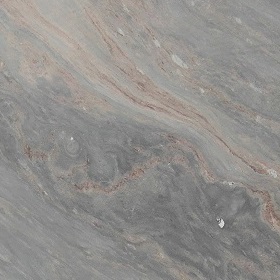 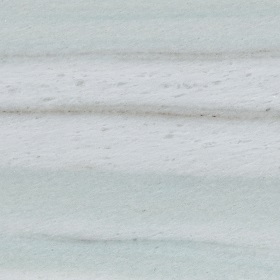 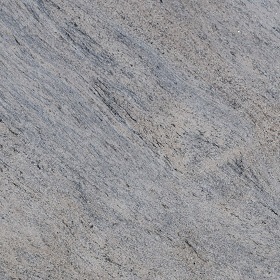 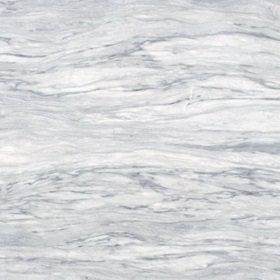 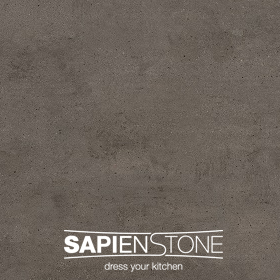 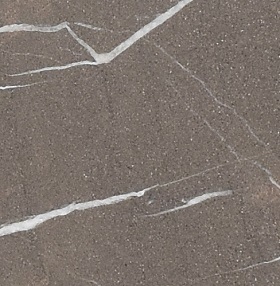 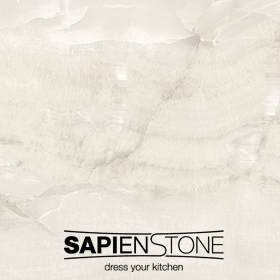 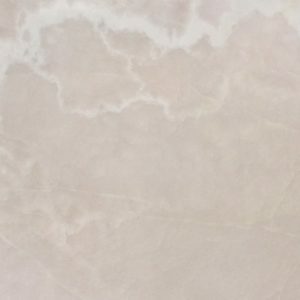 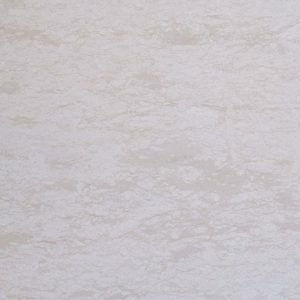 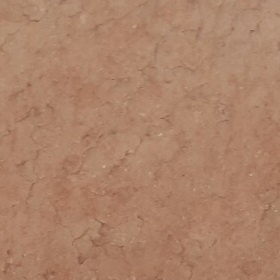 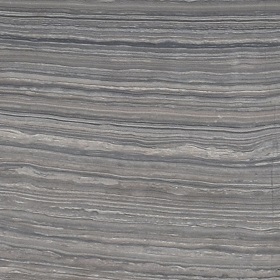 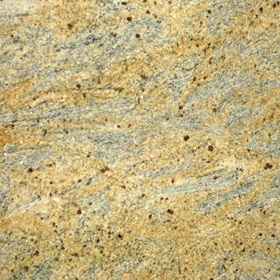 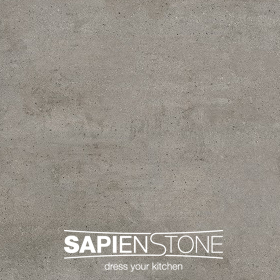 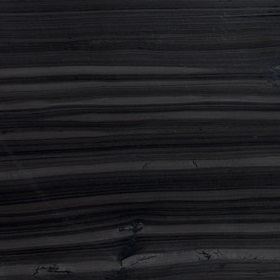 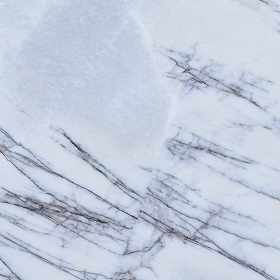 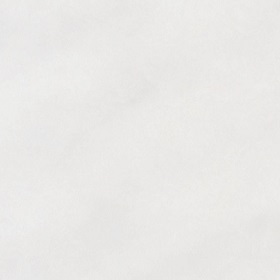 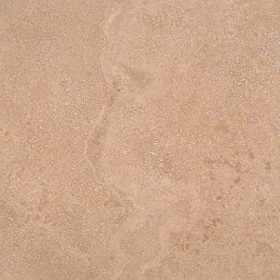 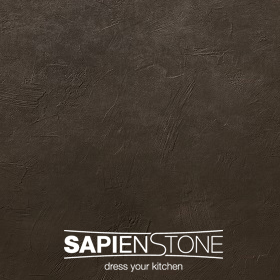 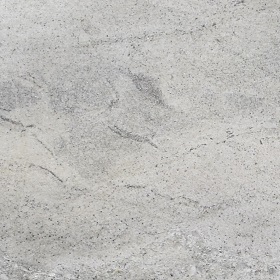 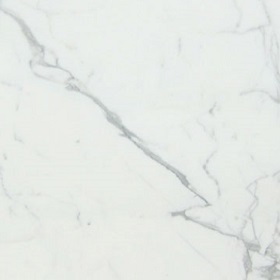 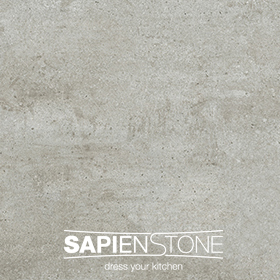 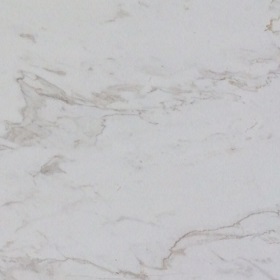 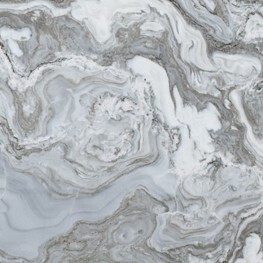 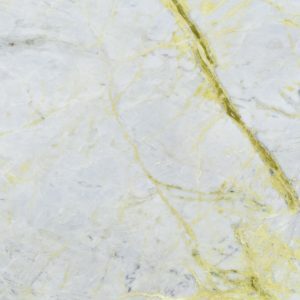 Designed specifically for use in the kitchen and bathroom, Sapien Stone is a full-bodied porcelain imbued with veining that gives its surface an unmatched and more realistic look.